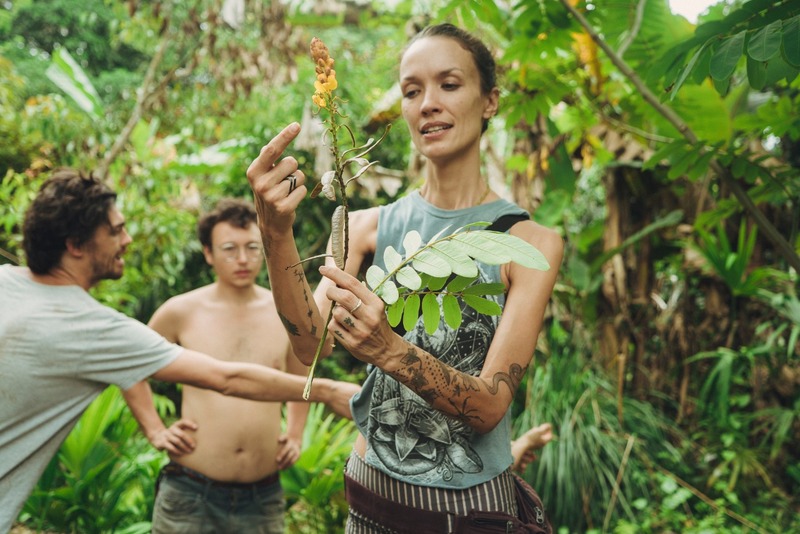 Learn from international experts in Herbal Medicine, Permaculture and Alternative Building while living in community. 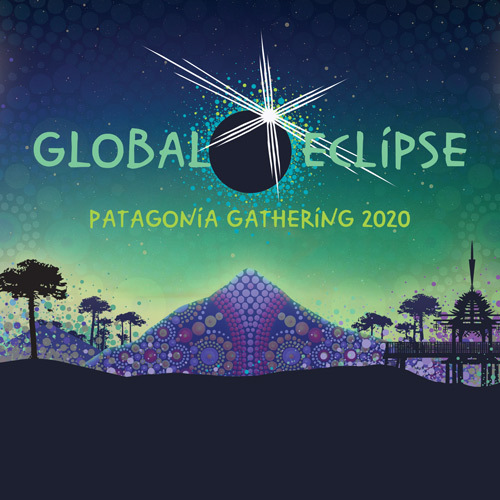 Join the team in designing and preparing the land to receive tens of thousands of people for the total solar eclipse near Junin de los Andes in Argentine Patagonia on 14 December, 2020. Explore the rich diversity of the Patagonian Las Coloradas Bioregion of Argentina from the perspective of the herbalist! Integrating regenerative land management, deep ecology, ecological awareness and integrated wellness practices. The herbalists serves as a bridge, connecting the people and the plants. This workshop will explore the interconnected relationships found throughout the natural world, as well as reviewing critical thinking strategies for assessing and formulating individual treatment protocols as holistic wellness practitioners utilizing plant therapeutics. We will botanize, philosophize and ground in deep to the land with exploratory minds and hearts, open to the world. Immerse yourself in the permaculture lifestyle, living off-the-grid with us in the mountains of Patagonia! During this 2-week course you will learn the fundamentals of ecological design, climates, soil science, earthworks, water management, food forests, annual food production & edible landscaping, closed-loop waste systems with a focus on festival design. 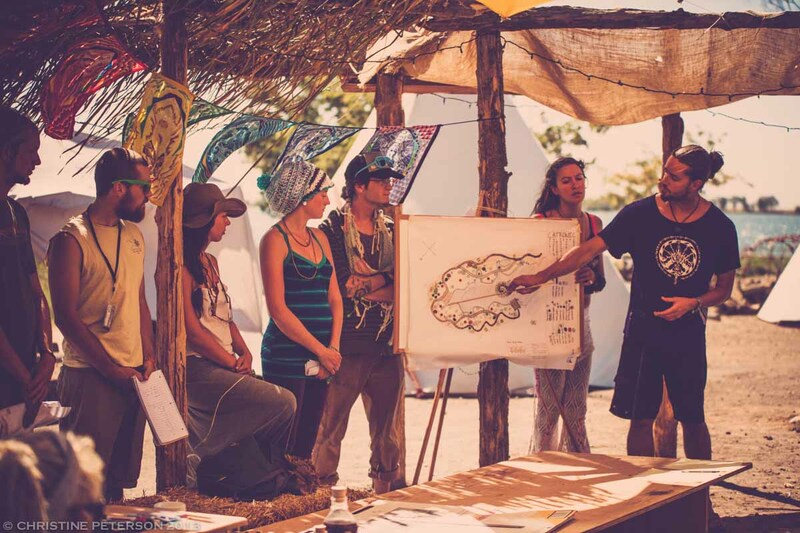 The PDC goes beyond our outdoor classroom and into our diverse, holistic festival site, where you’ll experience permaculture in practice: plant propagation, humanure composting, water catchment, solar-powered natural structures, farm-to-table gourmet cooking, and living in a balanced, thriving community. 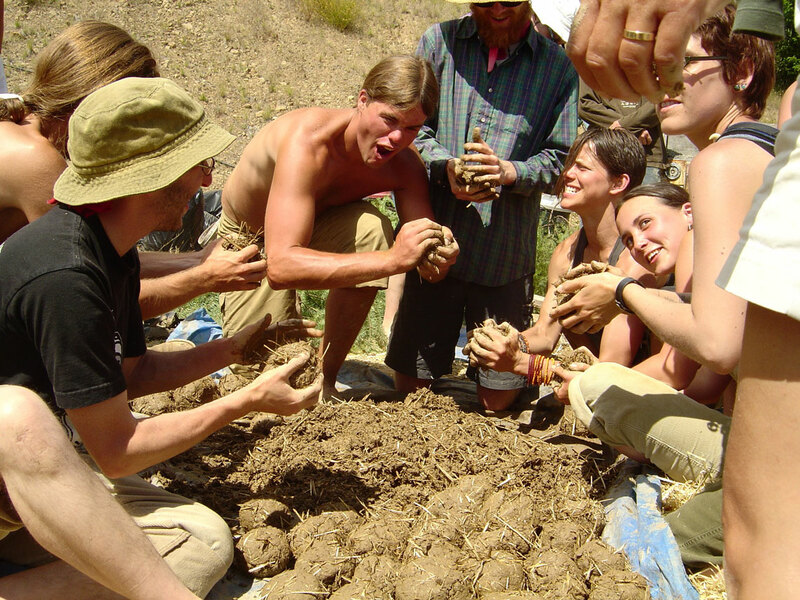 Upon completion, you will receive your international 72-hour Permaculture Design Certificate…and be part of our Global Eclipse family forever. This Natural Building workshop is an immersive experience of the practical application of natural building. 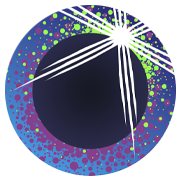 Learn Natural Building techniques from experienced local builders and teachers while being immersed in the community effort of preparing a site for the arrival of tens of thousands of participants to watch the Total Solar Eclipse in December of 2020. Our building efforts will use locally sourced materials such as clay, stone, wood and more using classic techniques of cob, waddle and daub, adobe, reciprocal rooves and more led by founder of Bioconstruyendo Patagonia, Paulina Avila. The aim of the course is to inspire the creation of functional, durable, low cost structures with locally sourced natural materials to show how these ancient techniques can be utilized to solve very real issues facing our culture today. The course will also focus on design elements such as drainage, passive solar, temperature control through swamp coolers, and more to provide participants with a solid foundation of the theoretical and practical applications of natural building while living in community and preparing Estancia Los Corrales to host the 14 December, 2020 Total Solar Eclipse! Plant Walks and Bioregion Explorations: From above and below, taking time in the woods and local gardens. Medicines in the Landscape: Constructing a therapeutic garden.